Most people have on their bucket list something they want to do or see . Well, beside travel the world, there are few things more specific that I want to do. One of them was crossing the Brooklyn Bridge, but I didn’t want just to cross it I want it to know the history behind it. 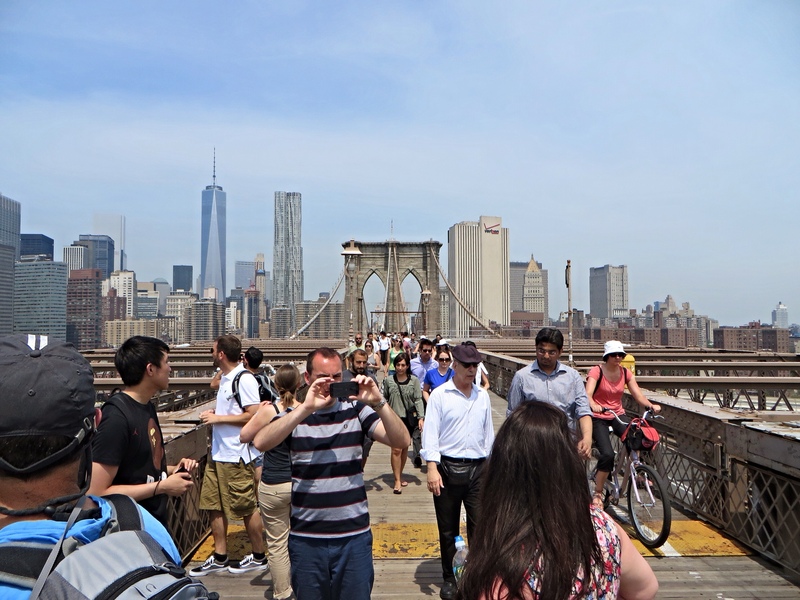 Thanks to the New York Passes (www.newyorkpass.com) we took two different tours that were included with the price. The first was the Night Bus Tour with City Sights NY (http://www.citysightsny.com/nyc-double-decker-night-tour) it gave us great information and we were able to see the Brooklyn Bridge at night from the Manhattan Bridge. 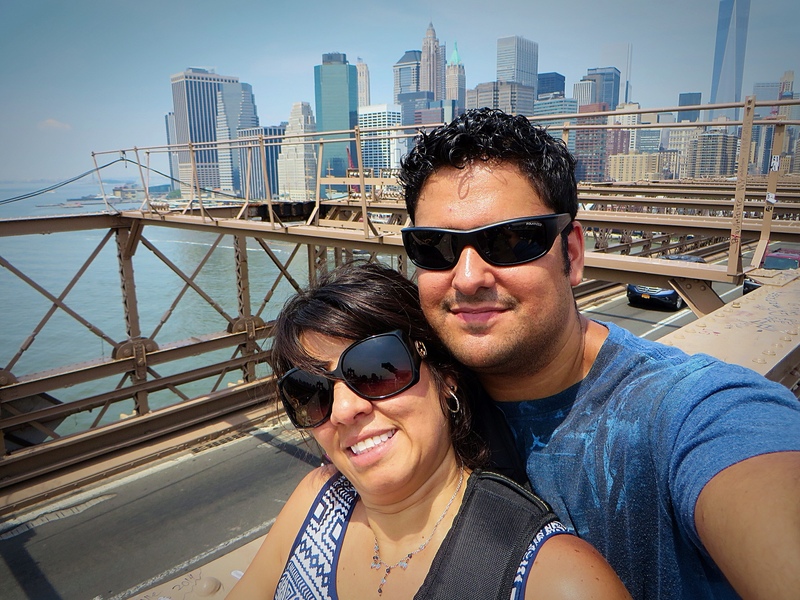 I highly recommend this tour, you will learn things from NY City that you probably don’t have idea of. 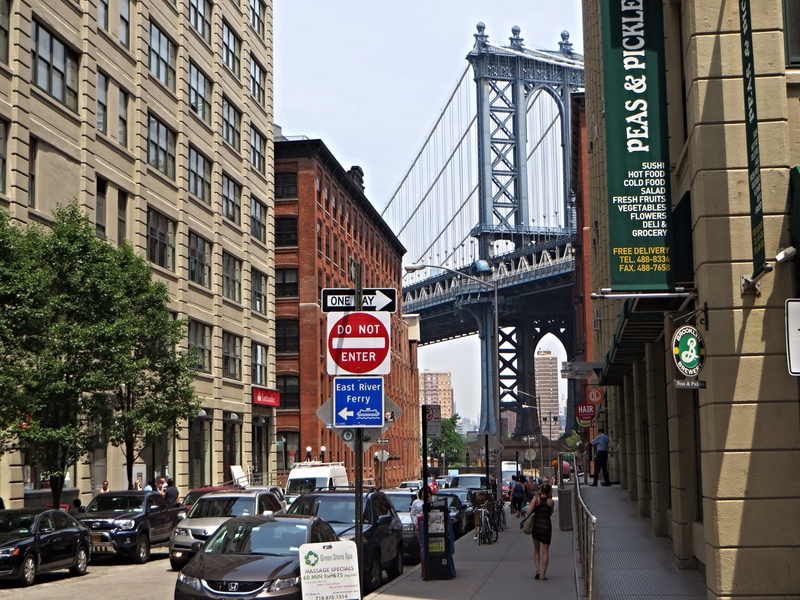 The second tour that we took was the The Brooklyn Bridge and DUMBO Neighborhood Tour, that was a walking tour crossing the bridge and ending at the Dumbo Neighborhood. The tour guide do several stops giving the history of the bridge, telling us all about the difficulties that the people in charge went through and all the casualties that happened during the construction. I had no idea of any of the things that happened during the 14 years of construction. 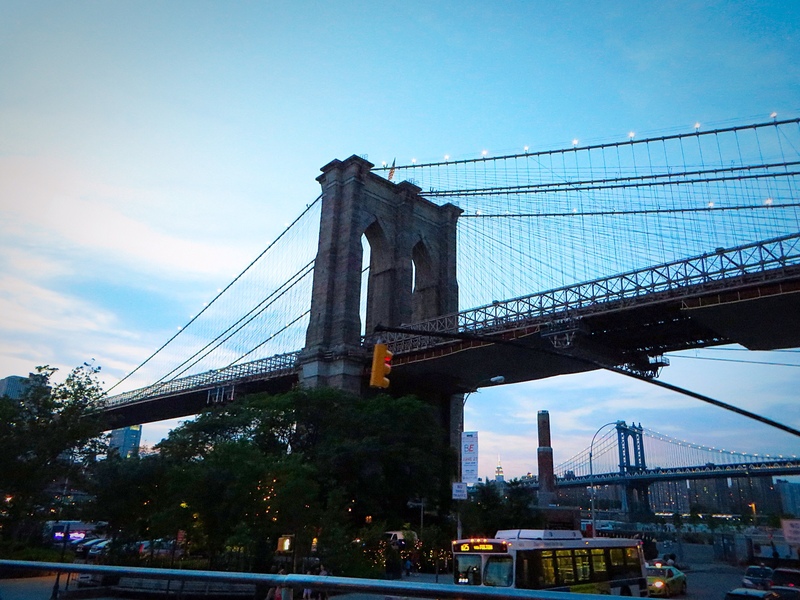 Some times we take things for granted, the only thing I knew is that the Brooklyn Bride is an icon of NY City, that is a beautiful landmark and that I wanted to cross it. I never imagine that more than 20 people die constructing the bridge, I didn’t know that a woman was the one able to complete the project and much more. I don’t want to give you all the information so you can get motivated and go and find out for yourself! It’s a great tour and you will WALK a lot, so be ready to so some exercise. Here is a video of our two experiences. I hope you will enjoy it! 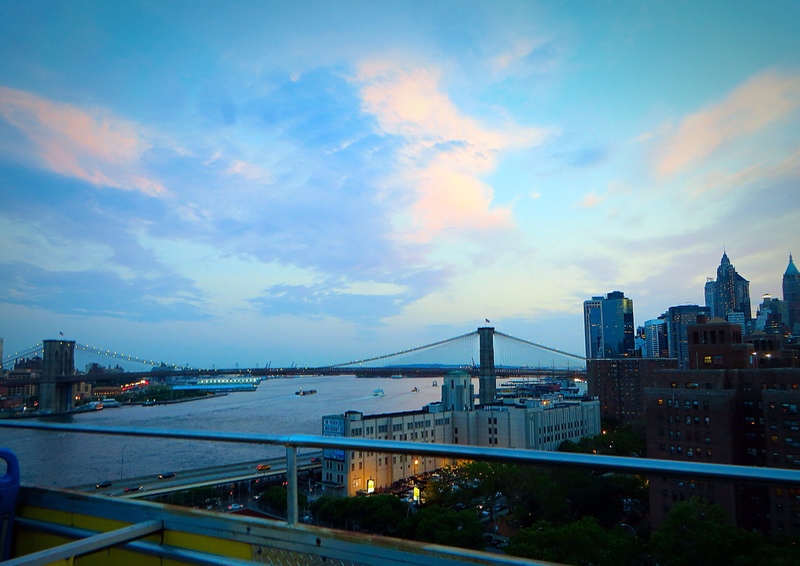 I’ve been going back to New York the last three summers and hopefully I’ll get to go back again. Thanks for this post or I wouldn’t even have known about it! I am so glad that it helps! You made my day!